The Alienware AW2518HF FreeSync monitor is $200 at Newegg and an Acer FreeSync Ultrawide is $300. While everyone is going crazy over the deals at Amazon for Prime Day right now, Newegg is sneaking through the back door of the bargain basement with its FantasTech sale. There are lots of things on saleRemove non-product link, but these two particularly juicy deals on new FreeSync gaming displays caught our eye. 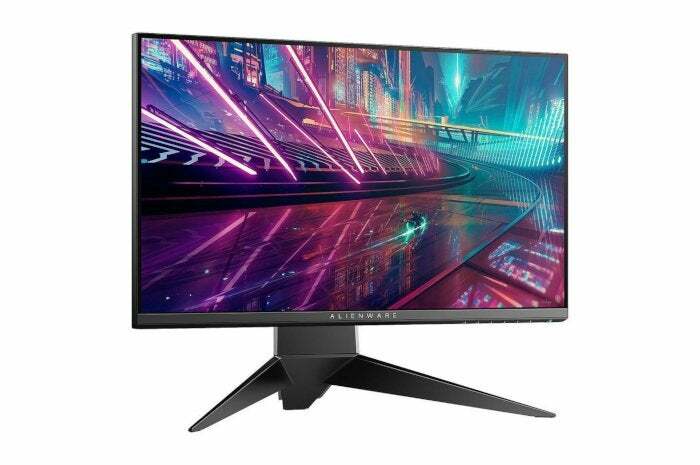 Newegg’s got the Alienware AW2518HF 24.5-inch FreeSync monitor for $300Remove non-product link with the checkout code EMCPWEW28. This monitor features 1080p resolution on a TN panel, a 240Hz refresh rate, 1 millisecond response time, and AMD’s FreeSync variable refresh rate technology. For those with compatible AMD graphics cards can sync with the monitor to produce a smoother gaming experience with less stutter. For ports it’s got two HDMI, one DisplayPort, and three USB 3.0 ports. Dell recently had this monitor on sale for a little more than what Newegg is currently offering. 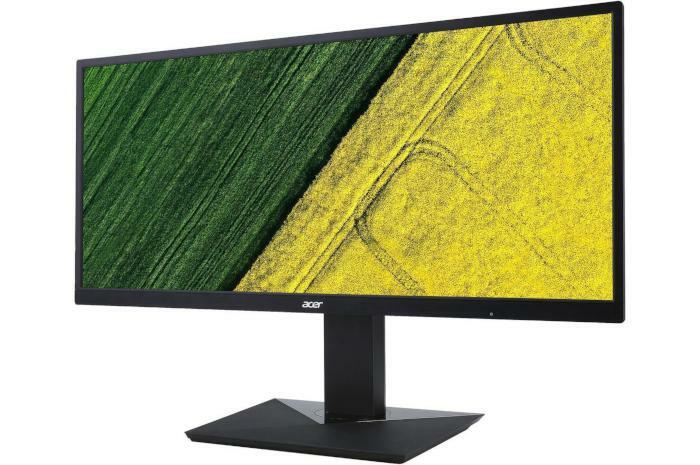 The second monitor is the Acer CB351C for $200 with the coupon code EMCPWEW26Remove non-product link at checkout. This is a 35-inch ultrawide IPS display with 2560-by-1080 resolution, 4ms response time, and a 60Hz refresh rate. It also has FreeSync for that buttery smooth gaming experience. It’s not curved, but it does swivel and is height adjustable. For ports, you’ve got DVI, HDMI, DisplayPort, USB 3.0, and audio out. Once you’re done with the monitor deal hunting, be sure to check out PCWorld's top deal tips for Prime Day. If you’re not a Prime member, it’s not too late to sign-up, and you might even be able to get a free, short-term membership.